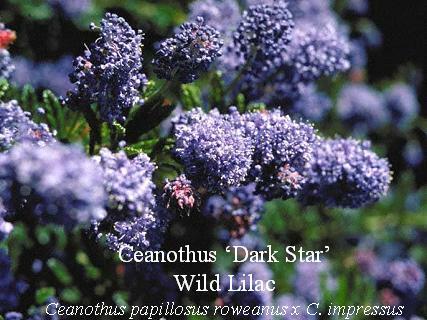 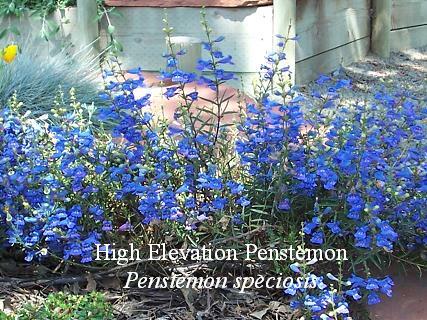 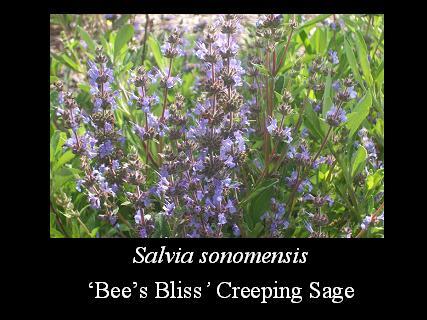 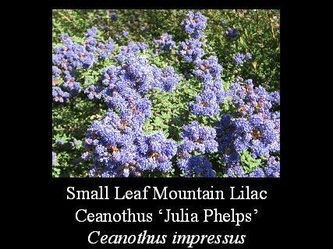 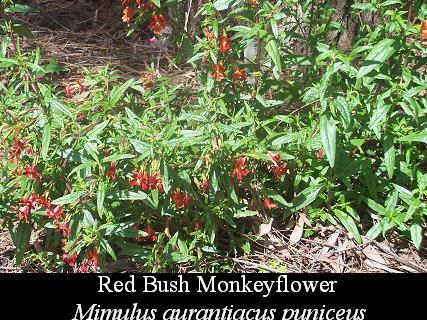 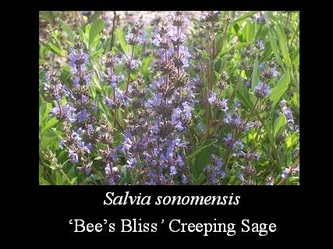 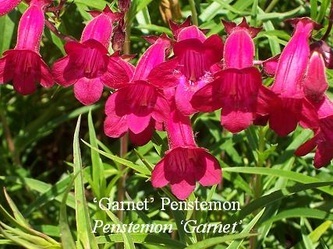 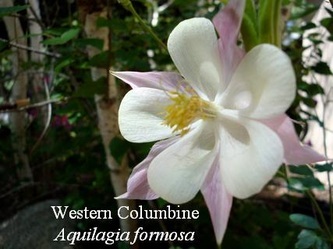 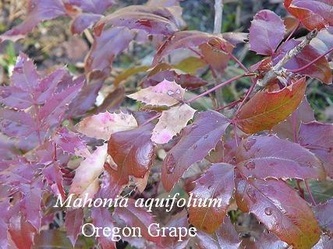 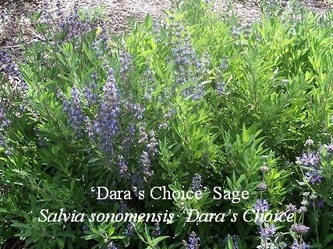 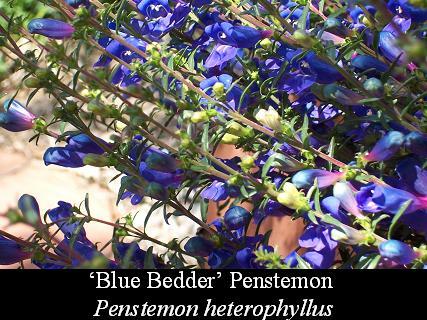 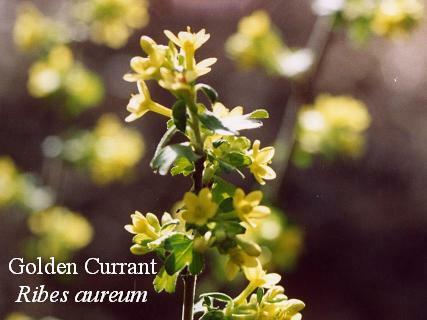 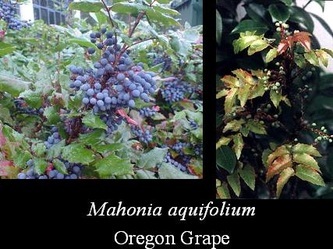 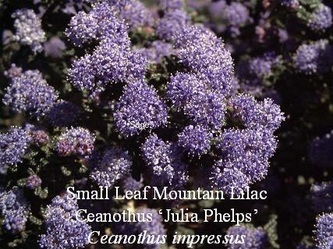 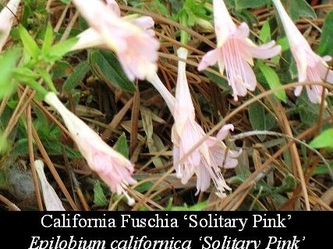 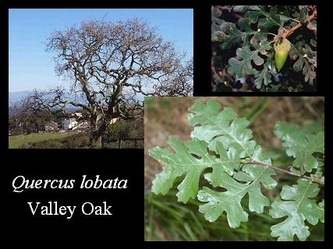 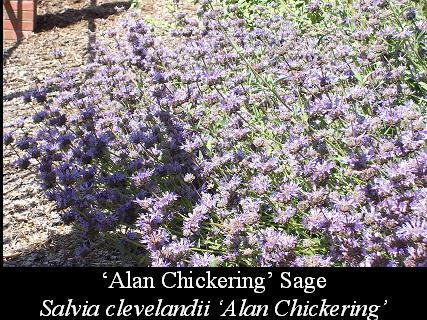 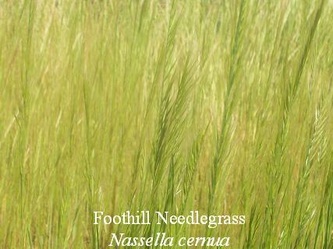 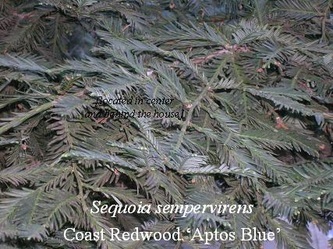 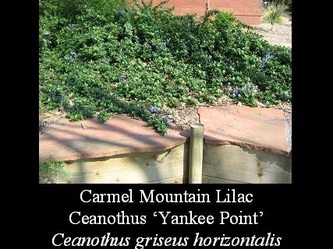 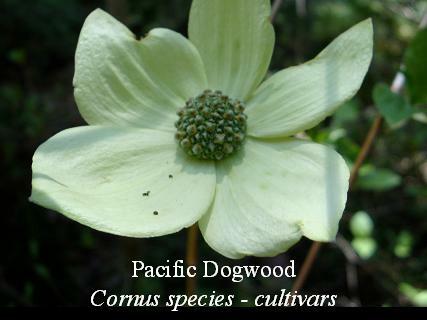 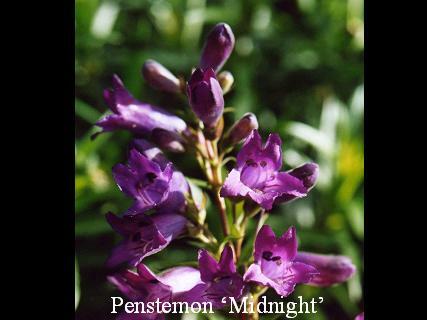 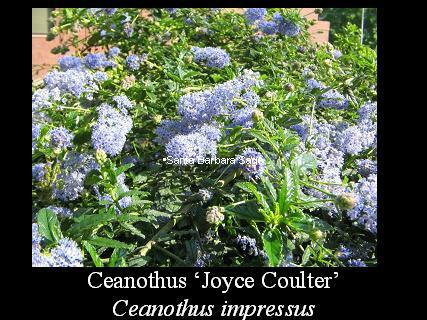 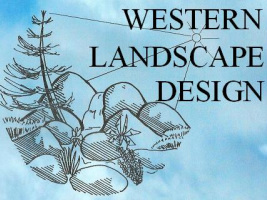 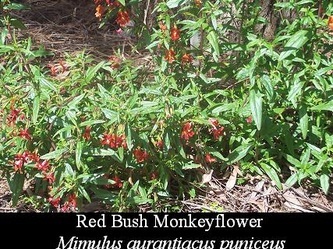 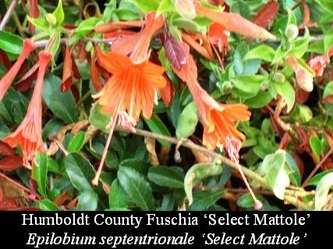 Below are shown a number of California native plants typically used by Western Landscape Design. 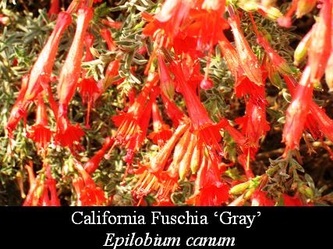 Their choice is based upon their demonstrated success growing in the heat of the San Joaquin Valley. 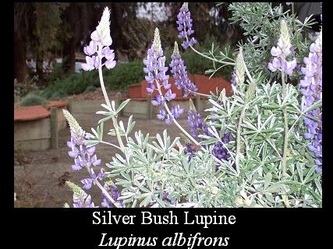 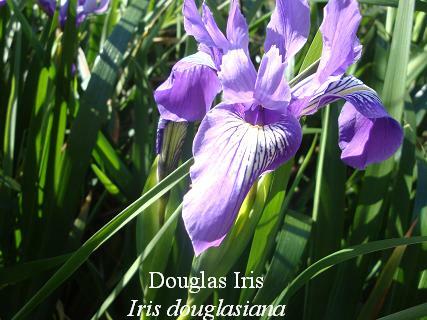 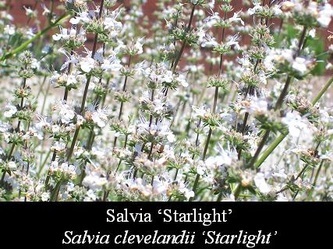 A number of them are extremely drought tolerant and can provide savings in water consumption.